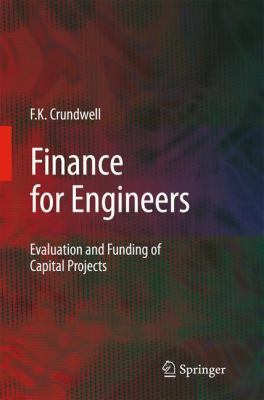 Dr Frank Crundwell BSc (Financial Maths), PhD (Chem. Eng. ), has experience in academia (University of California, Berkeley; University of Cape Town; University of the Witwatersrand, Johannesburg), in technology development (BHP Billington) and corporate venture capital, and currently runs his own company (CM Solutions). He has been in involved in due diligence work, he has developed the business case for investment decisions, and he has patented and licensed inventions. He has also presented courses on Real Options Analysis and Finance for Professional Engineers for professionals.